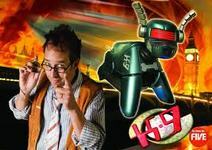 Do you watch any of the Doctor Who spinoff shows Torchwood, The Sarah Jane Adventures, or K-9? If so, which did you like best? 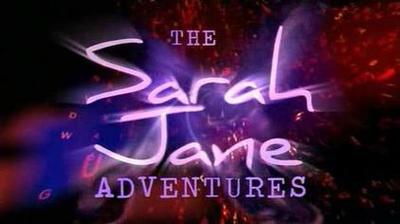 My daughter absolutely loves the Sarah Jane Adventures. We watch it together. I think Sarah Jane is a pretty cool role model for young girls. I watched a bit of Torchwood but was put off by Torchwood Children of Earth, which was horrible. This is kind of cool, I had no idea there were spin-off Doctor Who shows! Torchwood. Gotta love Cap'n Jack! I didn't know this was a Dr Who spinoff show, & no I haven't been watching it. I also hadn't even heard of it before reading this question! And I thought K-9 was a movie with a man & a big dog in it! I saw that movie.